Posted on November 20, 2018 at 8:00:00 am by Jessa C.
The March to Fort Wayne, Indiana has started for Division III Men’s Basketball. On March 15 & 16, 2019, Fort Wayne, Indiana will be the host of the NCAA Division III Men’s Basketball National Championship. The two-day finals will be the first of four NCAA Division III Men’s Basketball National Championships scheduled to be held in Fort Wayne at the Allen County War Memorial Coliseum. Tickets are now on sale for the national championship. Tickets start at $26 for adults; $16 for students/seniors/military for Friday and Saturday. 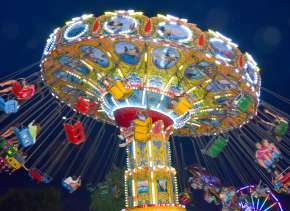 Single day tickets are also available at $15.50 for adults; and $10.50 for students/seniors/military. 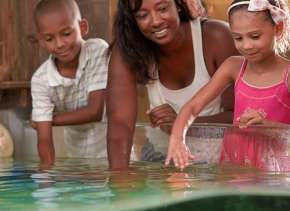 Plus, children 5 and under are free, and group ticket sales are discounted! If you want to reserve your seat ahead of time, purchase your two-day tickets in advance today. If you want to have a general admissions seating ticket, you can purchase a single day ticket in advance or purchase at the door. 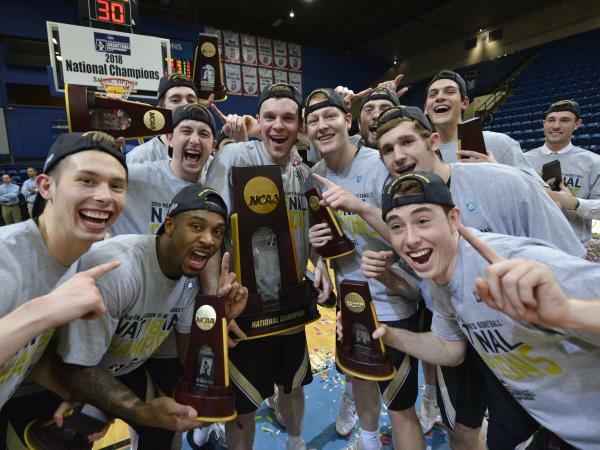 “For the first time Indiana will observe the crowning of an NCAA Division III men&apos;s basketball national champion," says Sam Atkinson, chair of the NCAA Division III men&apos;s basketball national committee and Associate Athletic Director for Communications at Gallaudet University. "The march to Fort Wayne begins as teams begin practices and games tip-off in November. Four teams will end that journey on March 15-16 in Fort Wayne and we hope you will be there to witness it." 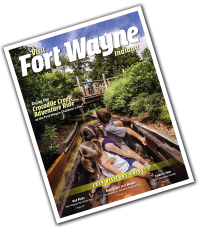 Whether you prefer to watch from the sidelines or take to the court yourself, Fort Wayne offers outstanding activities for an action-packed weekend. 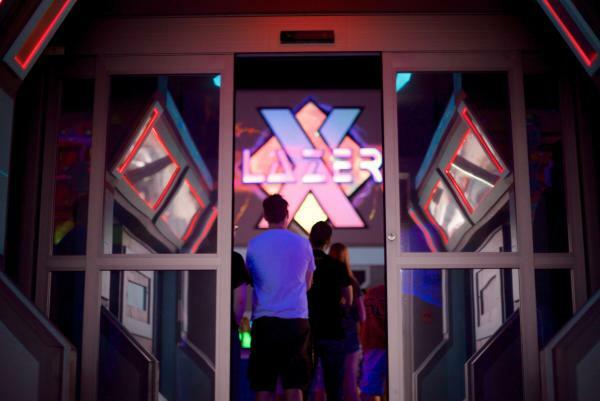 Enjoy the NCAA Championship games, and then take part in the action at attractions like Ultrazone, Lazer X, Crazy Pinz, and Combat Ops. Take a break at some of Fort Wayne&apos;s best sports bars and then celebrate St. Patrick&apos;s Day with festive celebrations throughout Fort Wayne. The march to Fort Wayne starts now! In less than 120 days, Fort Wayne will be a part of NCAA Championship history. 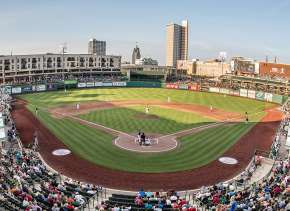 Start planning a weekend away during the NCAA National Championship in Fort Wayne, Indiana today!